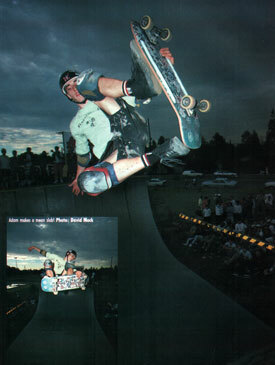 Adam joined the Omni team in the early 90's skating for us for around 4 years. After Tony Magnussen toured Oz, Adam took up the offer from Tony to skate for H Street. Adam is now back in OZ with his own skate label Control.